4k00:07Waving old Mexico Flag, ready for seamless loop. 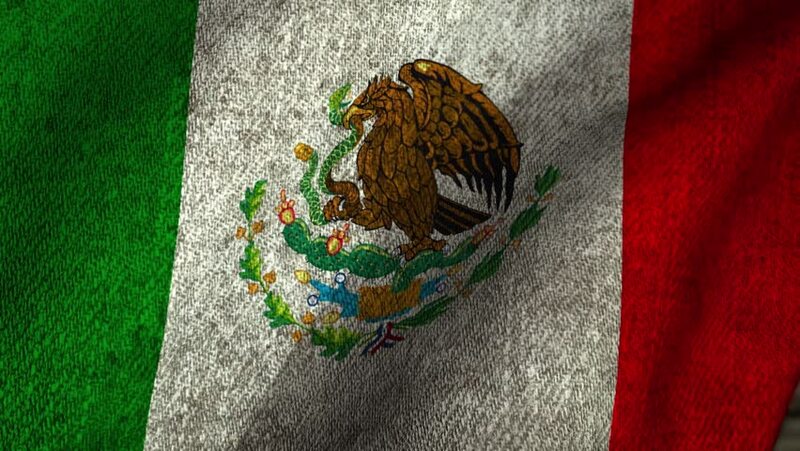 hd00:20The flag of Mexico is developing waves. Looped. Full HD 1080.
hd00:07Realistic 3d seamless looping Canada flag waving in the wind. hd00:07Mexican Flag Silk (Loop HD). Mexican flag with original shield made in great detail, waving in the wind with a seamless loop.